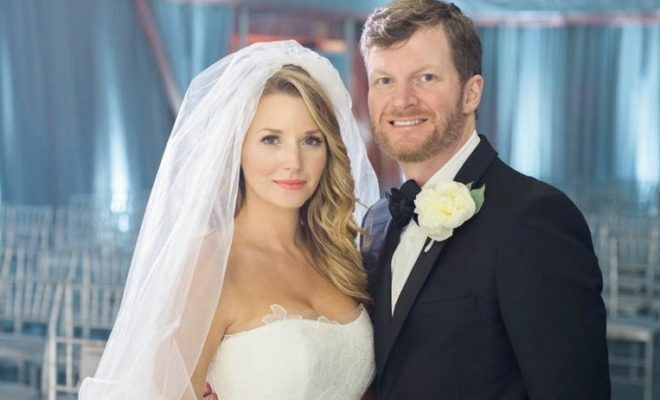 Practically NASCAR royalty, Dale Earnhardt Jr. married Amy Reimann in a beautiful ceremony on New Year’s Eve, surrounded by family and friends at North Carolina’s Childress Vineyards. “Happily married!!! What an amazing experience. Looking forward to the rest of our lives…” tweeted 42-year-old Earnhardt on January 1st. Mrs. Earnhardt also took to social media, sharing a photo of the happy couple with a caption reading, “…Thank you for loving me and making me your wife. 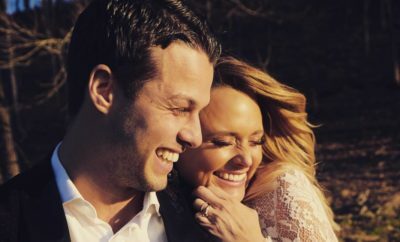 My heart is truly filled with love and joy.” Among the guests were Earnhardt’s NASCAR counterparts, including Denny Hamlin, Kyle Busch, Ricky Stenhouse Jr., and Danica Patrick – who, incidentally, caught the bouquet! After their introduction as “Mr. & Mrs.”, Earnhardt Jr. did a brief wedding speech and the couple shared a beautiful first dance. Earnhardt and Reimann met and started dating in 2009. 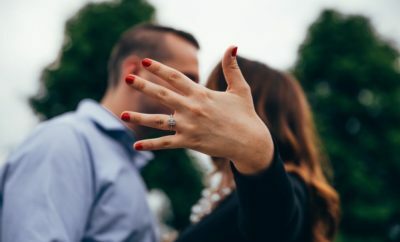 They became engaged in Germany, in June of 2015, while on vacation. Pictures of their wedding began circulating online as guests shared. 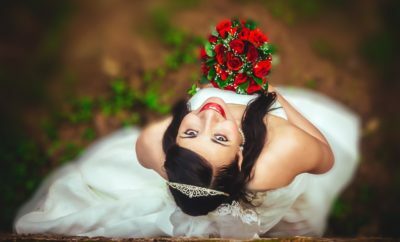 The bride also took to Instagram on January 1st to share a video of the event, featuring the ceremony, the décor, the cake, and of course, their first dance. After missing eighteen races in the 2016 NASCAR season due to a concussion he received in a crash, Earnhardt Jr. will return to racing in the Hendrick Motorsports, No. 88 Nationwide Chevrolet SS at the Daytona 500 on February 26th.